Today's outfit is made up of a few of those classic pieces that will never go out of style whether you are 15 or 55. Can you guess what they are?? Read on to find out my favorite off duty pieces. You probably know Kleenex brand for their tissues, but did you know they now have a facial cleansing line?? It's true! Recently, Kleenex launched a full facial line designed to help women feel their best & bring out your skin's natural radiance. The line includes products like cleansing wipes, exfoliating cushions, cotton pads, eye makeup remover pads & shine reducing sheets. Today, I am crushing one of my favorite fashion faux pas & pairing navy & black in one look. I am such a fan of this interesting color pairing & think it looks so chic when done right. The best part is, pairing these shades is much easier than you may think. Read on for my TWO simple tips to pulling off this pairing! 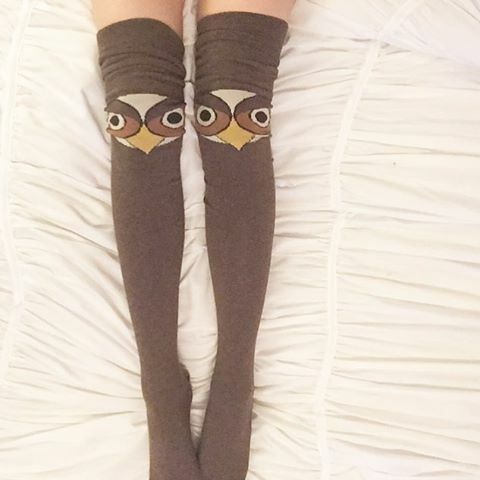 HOO else thinks these are the cutest socks ever?! 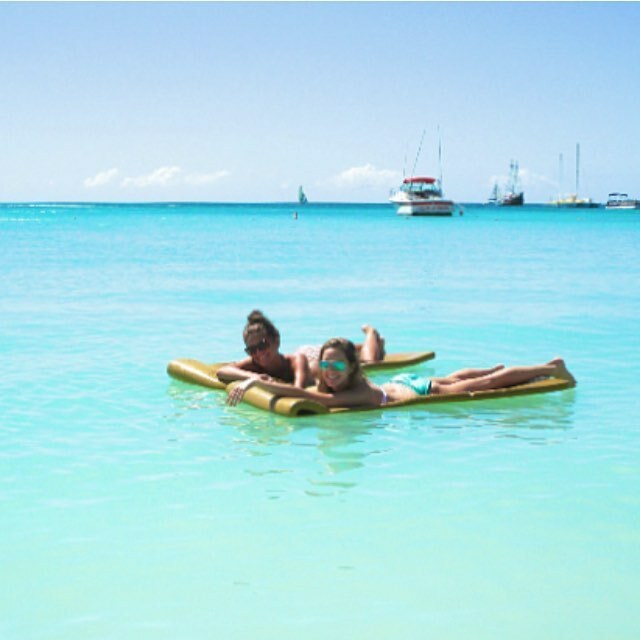 Throwback to sunnier, lazier days...Counting down the days until I'm back at the beach! Wow, February for the most part has been SO cold. Remember back in December when I was still wearing bare legs & thought we would be experiencing a mild winter? I almost can't remember actually! All I feel is cold these days - like I'm stuck in the movie Frozen ;) and while I have been hibernating in my bed as much as possible, I can't stay inside everyday and have had to figure out outfits that look warm & stylish. Read on for a few of my simple tips. NYFW has come & gone once again & while I opted out of many of the events this time around (Valentine's Day & staying in bed during 2 degree weather > NYFW shows..sorry! ), I did have the chance to attend a few fun events during the last week. 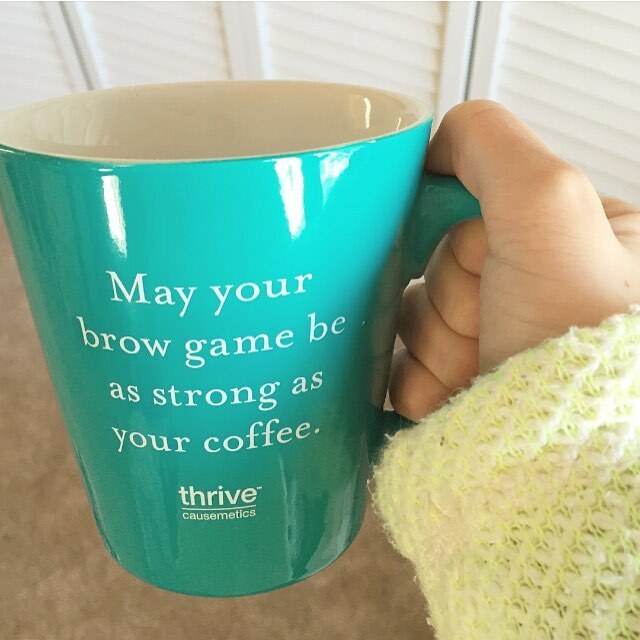 One being the Thrive Luncheon that I mentioned earlier this week. Today I am sharing my outfit details from that day! Serious question: How come there isn't a pajama day once you enter the working world? There are few things I love more than lounging in my PJs & a cozy pair of socks. I actually think I am the most productive at completing blog work when I am comfortable & cozied up. Today, I'm using the cold temperatures & my inability to stand outside without a jacket without freezing to share some of my favorite cozy PJ styles! Please tell me I am not the only member of the Always Cold Club ;). Anyone else out these absolutely dread being out in the cold, winter air for too long? My eyes water, my nose runs & I lose feeling in my fingers & toes wayyy too quickly. Last week, J & I went up to Pennsylvania to go skiing. Well - he skied, I fell, a lot, but at least I tried :)! I knew I was going to feel cold every time I stepped outside so I packed my warmest outfits & loaded up on cold weather accessories. Even in NY right now, it has been very cold & we have experienced quite a bit of snow. In addition to heavy sweaters & a warm pair of boots, there are a bunch of cold weather accessories to get you through the last few weeks of winter. Today I am excited to tell you all about my latest facial cleanser discovery. I have talked before about the facial cleansing products that I use daily, but often times during the week, I add in additional products to reduce acne, brighten my skin, add extra moisture, etc. Recently, I had been using Bioré's Charcoal masks & had really been seeing a difference. 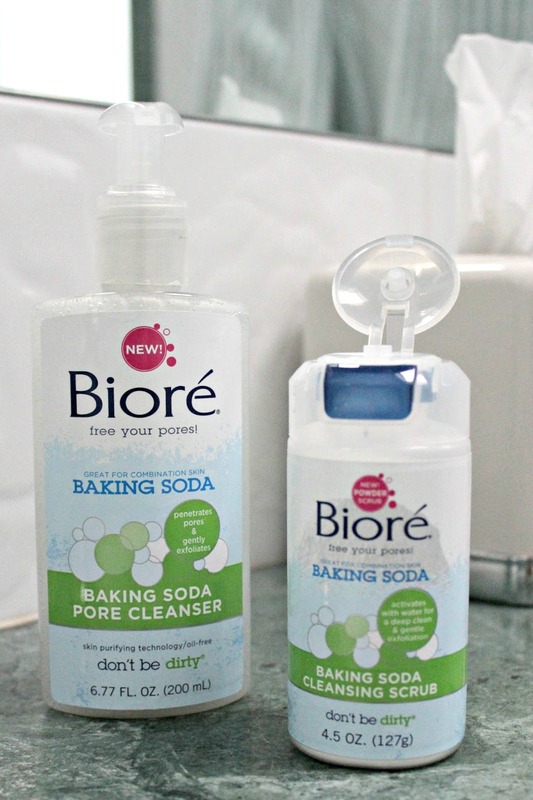 While at Target over the weekend, I went to pick up my usual mask & noticed two NEW Bioré products: the Bioré Baking Soda Cleansing Scrub & Bioré Baking Soda Pore Cleanser. I was intrigued and decided to test them out & have to admit, I was impressed with the results. Sharing one last Valentine's Day inspired outfit today. A little black dress is a classic & one that will never go out of style, but what really made this dress special was the bow tie at the neck & the pretty floral pattern. Whether you have a BFF, sister, mom, or just want to treat yourself, Valentine's Day is the perfect time of year to show a little extra love to the ones you care most about. Wear your heart on your sleeve...or your wallet, or ears, or scarf, with some of my top gift picks for gals below. Don't forget to treat the men in your life too! AND if you're still stumped, a great gift idea for ANY special person in your life (or yourself!) is a custom iPhone case! My phone is practically an extension of my arm, so I love when my phone case is an extension of my personality. Finding the perfect phone case, that also protects your phone can be tough, but CaseApp solves that problem by allowing you to customize your own case from scratch or by letting you choose from hundreds of pre made designs. 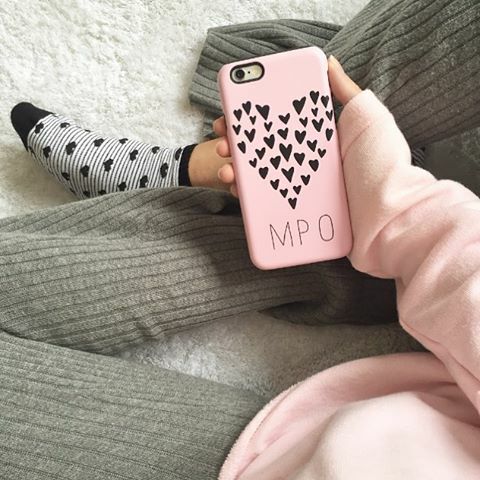 I chose to customize my own case & create a girly design in spirit of Valentine's Day! I was able to select my blush pink background color, the heart of hearts from clip art selections & even add my initials! This case turned out better than I could have imagined! To create your own case visit caseapp.com & use code MICHELLE20 at checkout for 20% off your design AND because I'm in an extra loving Valentine's Day mood & appreciate all of YOU so much, I'm hosting a 24 hour giveaway on Instagram for one of you to win the chance to create your own custom case from CaseApp. 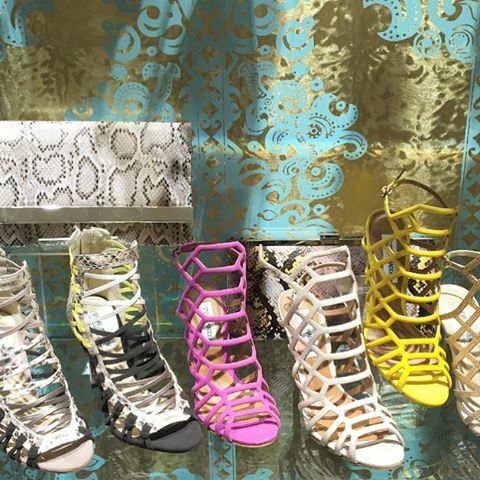 Enter here for your chance to win!